Anderson Electronics designs and manufactures VCXO’s for low phase noise and jitter applications. 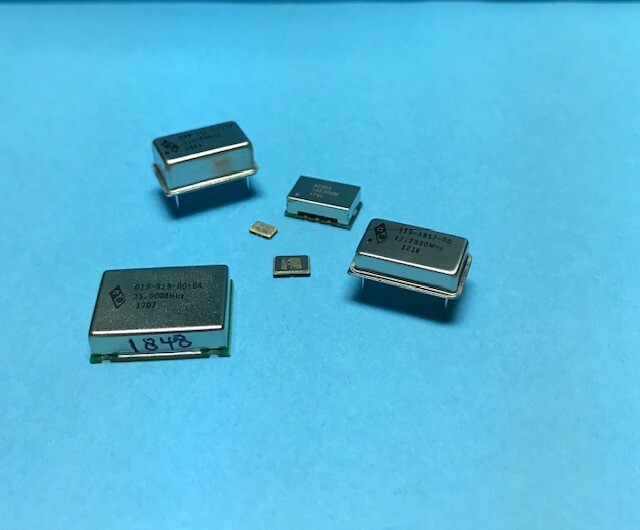 Our VCXO’ are available in through-hole and smd packages. We can provide VCXO’s with very wide pull ranges >+/-250ppm whilst still maintaining exceptional linearity. As with our other oscillators we can offer operating temperature ranges to full Mil -55 to +125°C and operating frequencies to 1.0MHz and above.